To start off the new year, Endor Base is proud to feature ObiWanCassie. 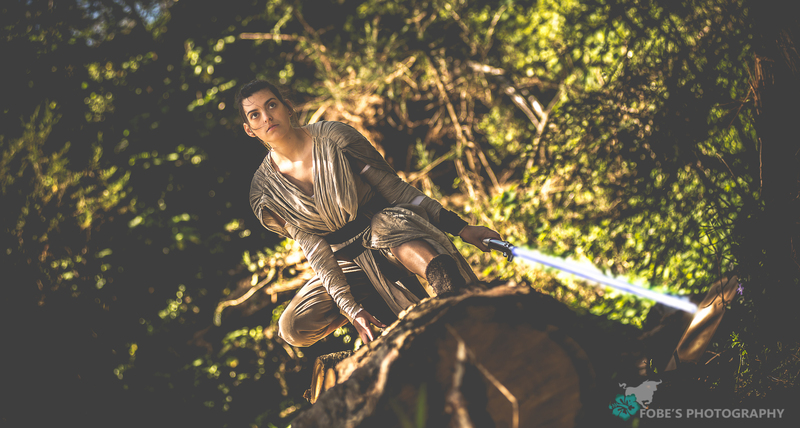 Cassie joined us almost a year ago and her Rey has been a fan favorite. egion another fan costume group I'm apart of is called the West Coast Avengers. Some fandoms I love include, Disney, Marvel, Pokemon, Sailor Moon and of course Star Wars. 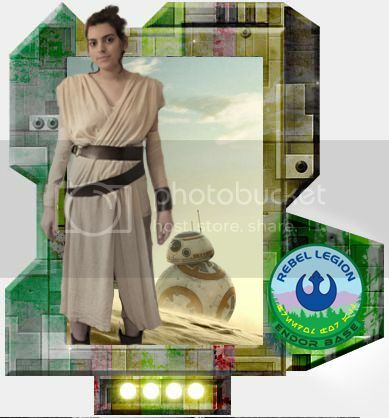 As far as the Rebel Legion goes, I first applied with Rey from the Force Awakens. I'm currently trying to make a resistance Pilot suit and I'm also working on the helmet that Rey has in the Force Awakens. After seeing Rogue One I'm highly considering Jyn Erso. I've also been thinking of making a twiliek costume but money has since prevented me. I really loved the Giants Game this year, SPCA and Rogue One event. My mom and I watching Return of the Jedi back when I was alot younger, I want to say we decided to watch it since the prequels had just been released in theaters. Yay thanks for the feature!